(5 booklets x $8 each) There is a Minimum order of 5 booklets per order. 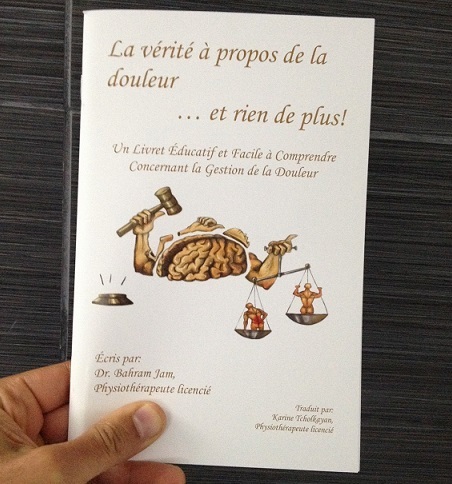 There is a Minimum order of 5 booklets per order. 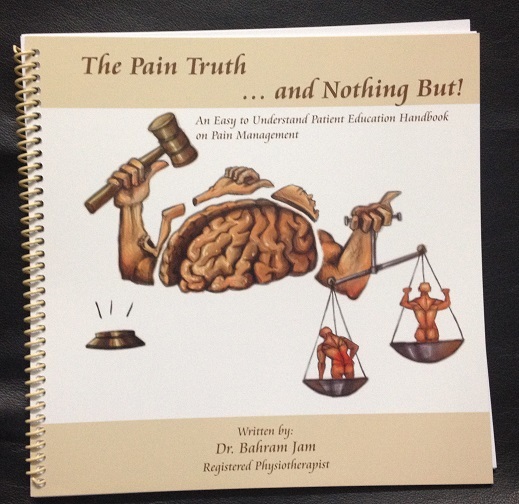 There are currently several textbooks and thousands of medical research studies on the topic of persistent pain. Why do people feel it? Where exactly does it come from? And most importantly, how can pain be eliminated or at least reduced? 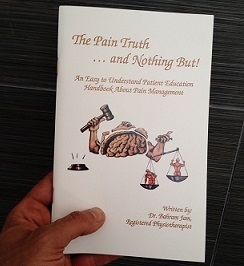 The sole purpose of this easy to read booklet is to help those with persistent and medically “unexplained pain”, to feel in control and optimistic about once again regaining their quality of life.